27/3/1902. 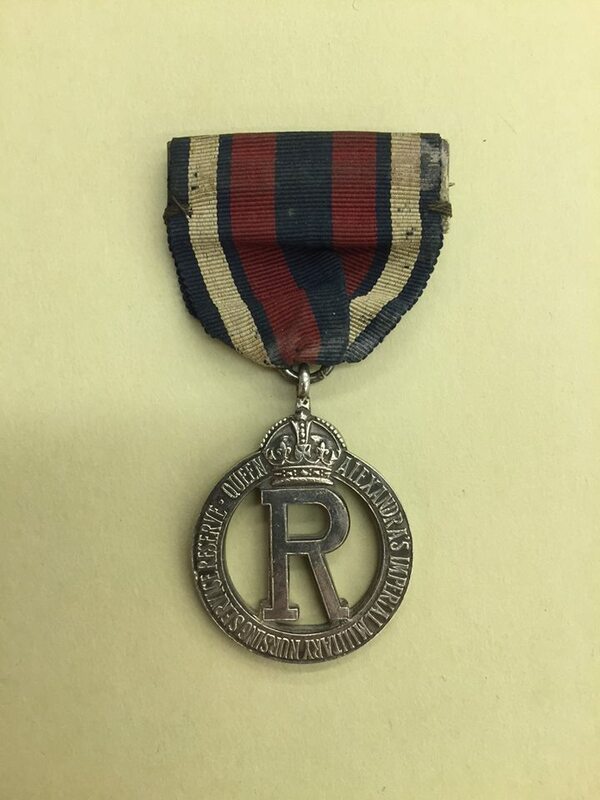 Formed from Army Nursing Service by Royal Warrant. Australian War Memorial: photos of Mary McLean Loughron who served with QAIMNS at 2 Stationary Hospital Annexe in Abbeville, France. National Army Museum 1954-09-18-7: QAIMNS badge awarded to Dame Ethel Hope Becher. This page was last modified on 1 November 2017, at 13:04.